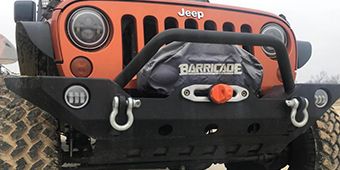 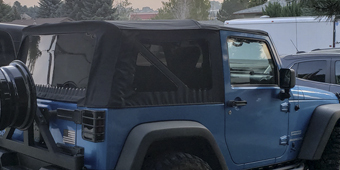 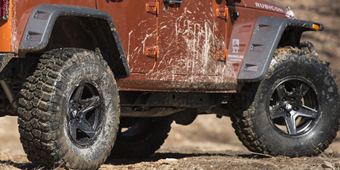 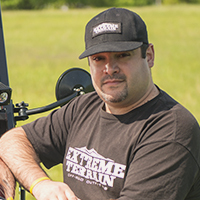 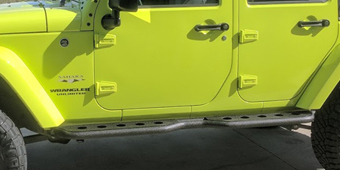 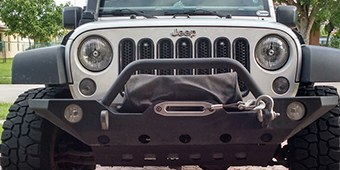 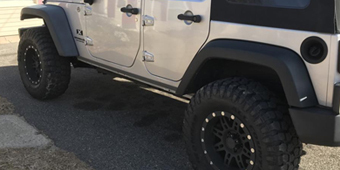 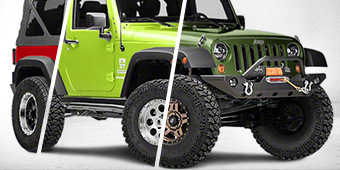 When you're looking for JK Jeep Wrangler antennas, you may have one of several purposes in mind, but regardless, ExtremeTerrain's selection has you covered. 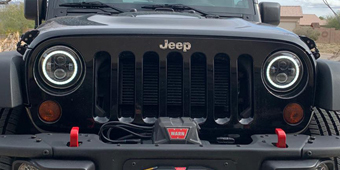 If you want a low-profile but effective antenna that won't get snapped off by underbrush and tree branches, a RedRock short antenna can take almost two feet off the standard length, while looking great and keeping functionality high. 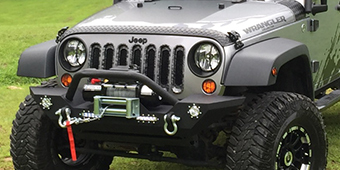 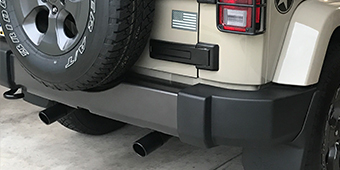 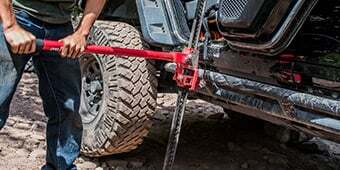 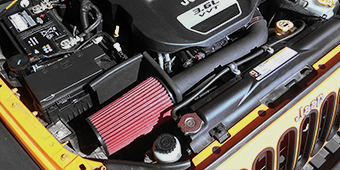 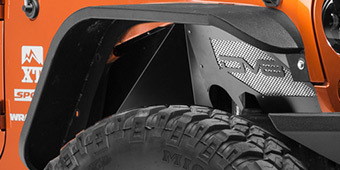 Conversely, if you're running a CB radio, then the Wrangler JK antenna selection from Firestik provides the necessary range with 36 inch or 48 inch antennas that are built around a fiberglass core so that they bend when struck by a tree branch, rather than breaking off, and give you excellent reception on the trail.